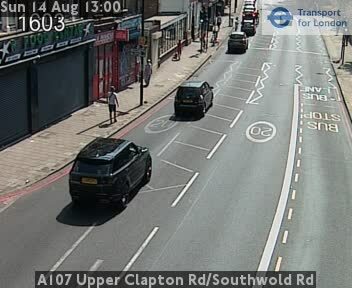 Traffic Camera CCTV images for London England. 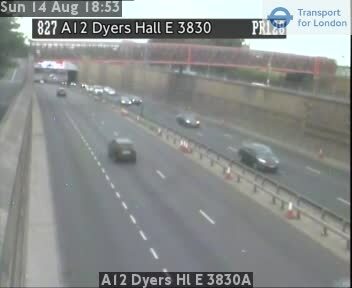 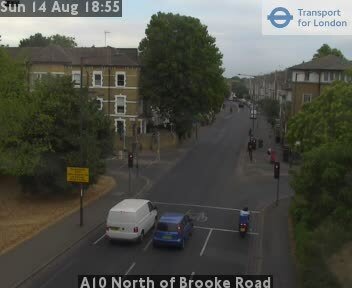 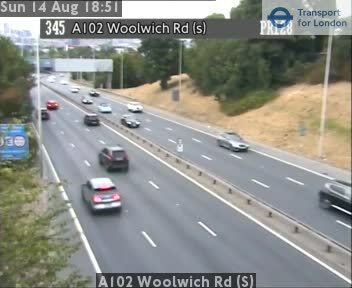 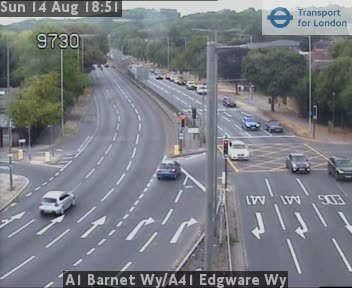 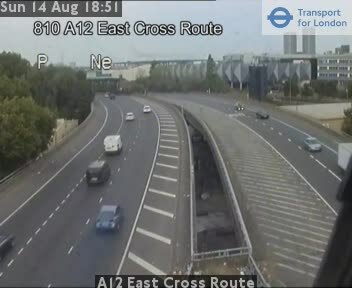 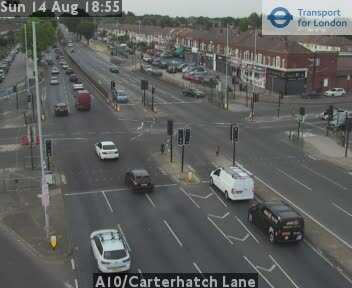 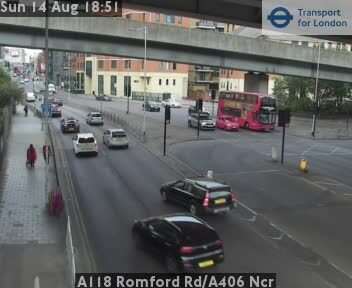 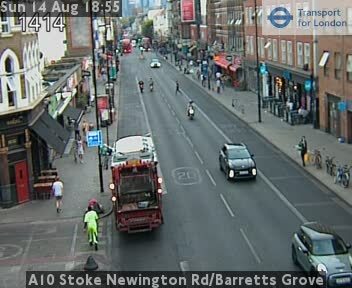 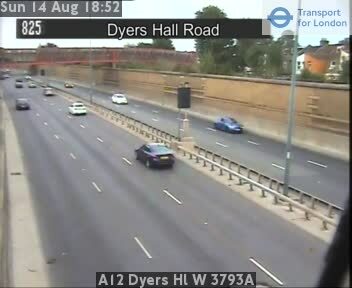 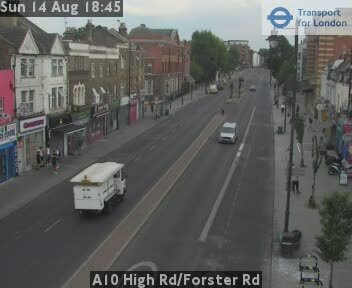 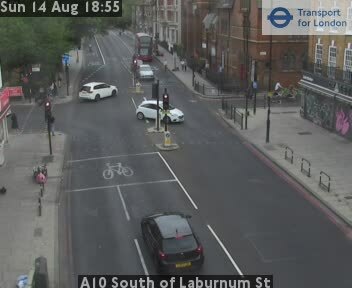 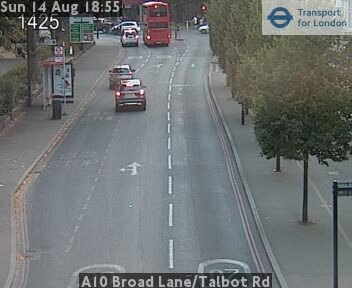 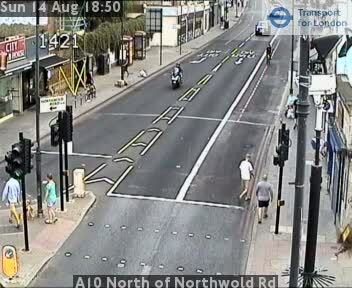 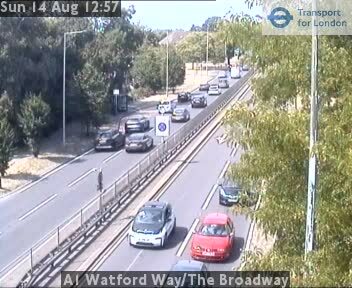 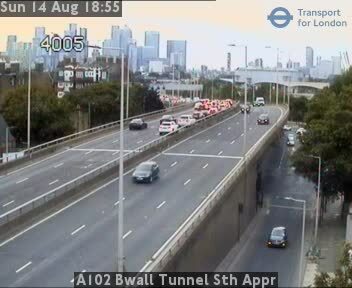 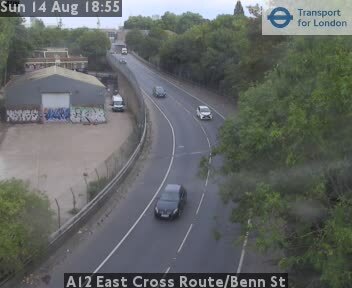 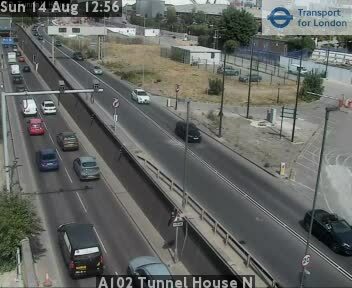 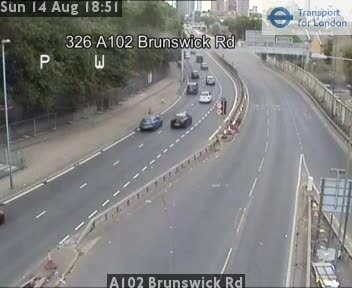 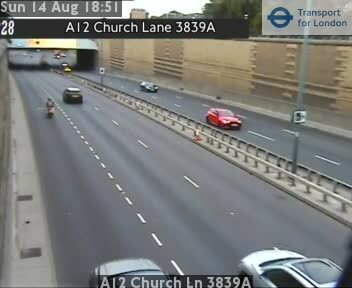 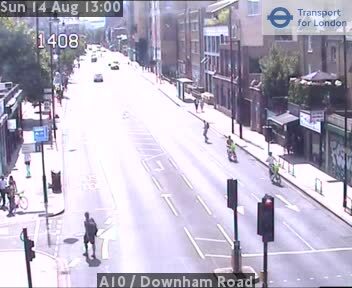 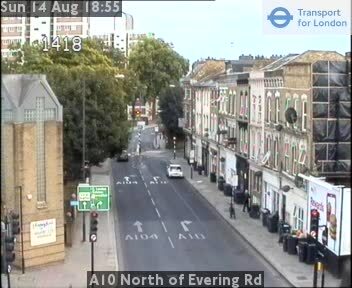 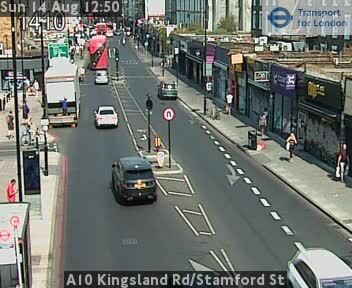 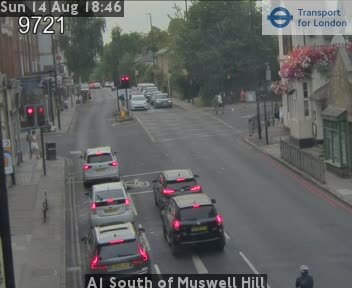 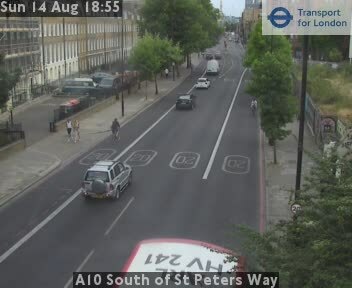 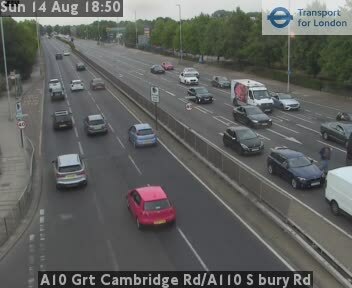 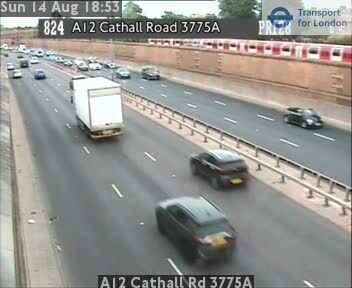 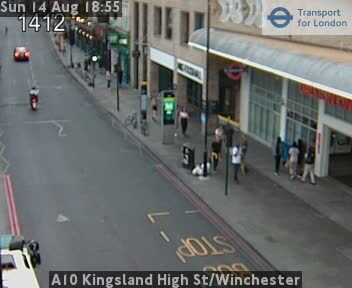 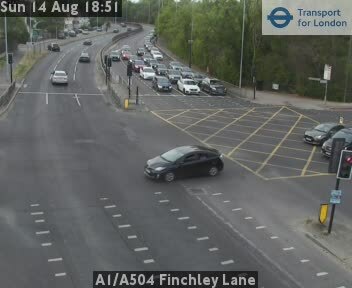 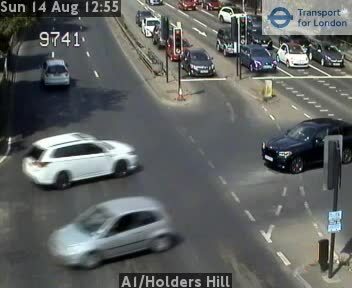 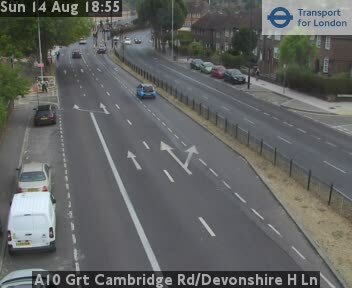 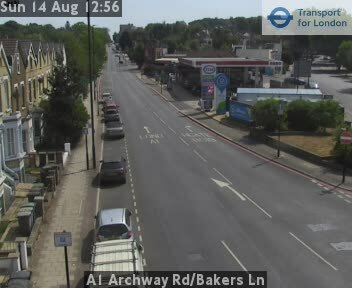 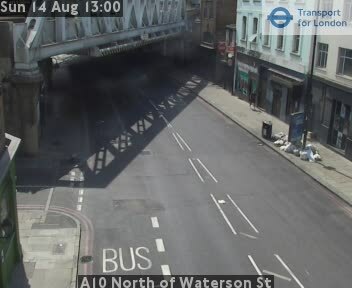 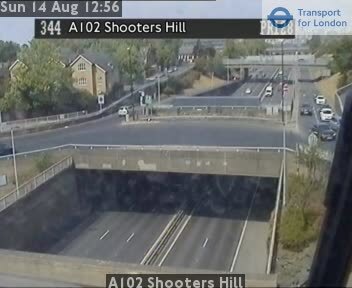 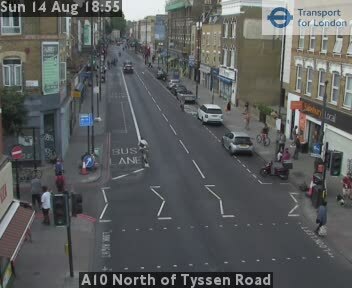 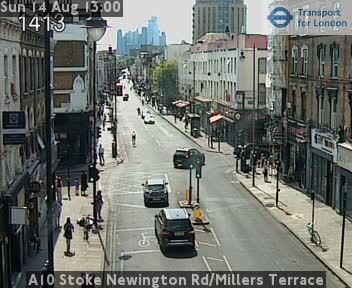 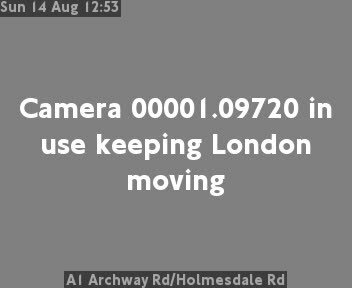 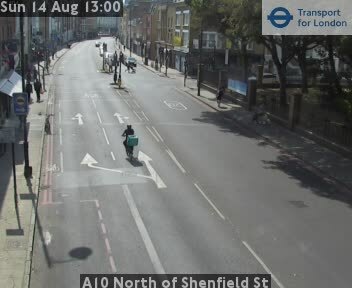 Click the links below for CCTV images / video for all major London roads. 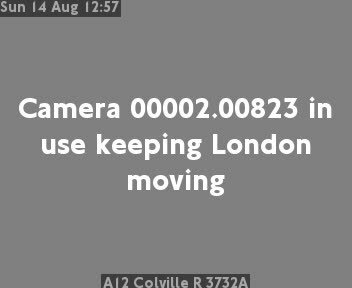 Latest travel news from Transport for London (TfL) and Google Maps. 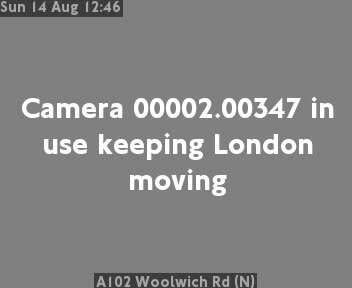 Traffic delay information supplied by Transport for London (TfL). 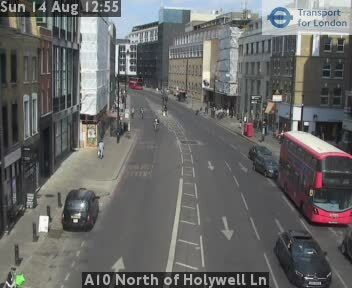 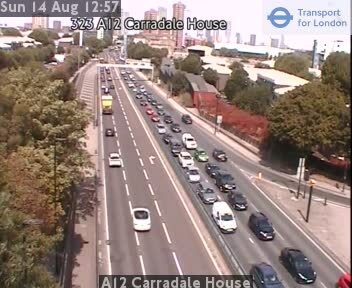 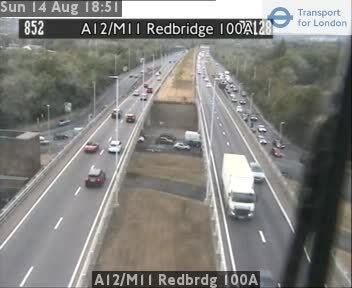 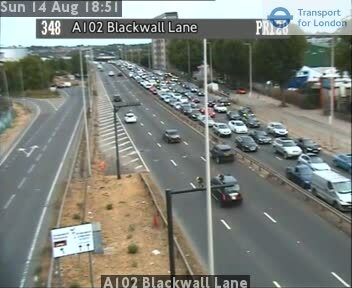 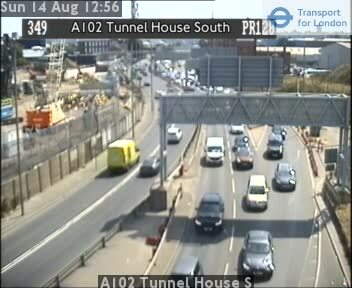 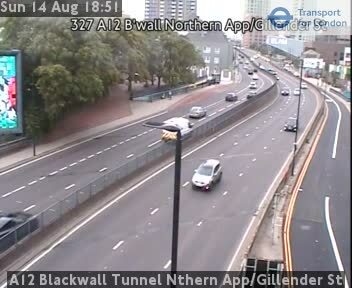 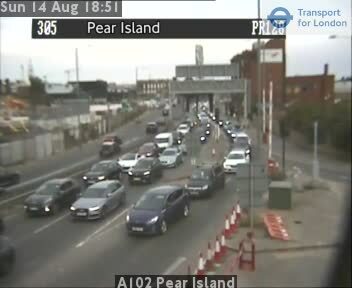 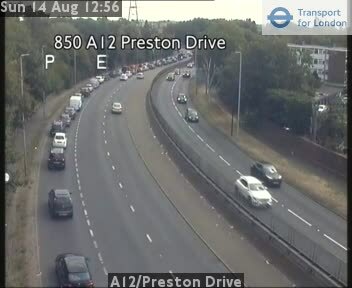 The latest traffic reports, roadworks and travel news for London England. 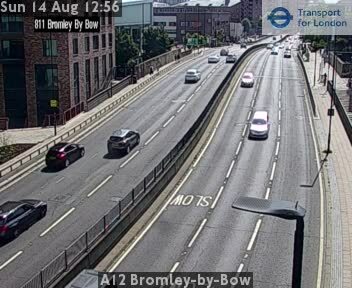 Our travel news is as up to date as possible but please do always check with local news sources and always allow plenty of time for your journey. 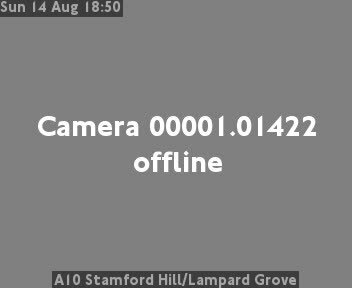 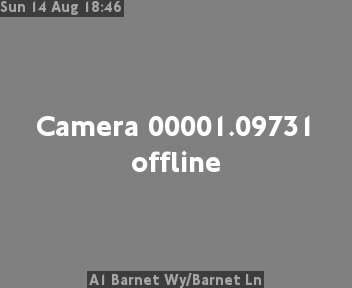 We DO NOT archive any image or video data from the CCTV feeds. 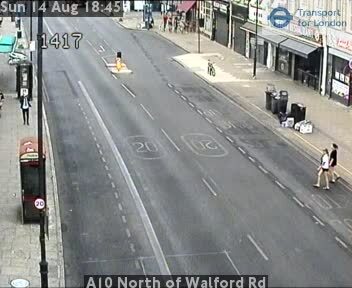 Therefore we are unable to respond to communication asking for footage for insurance purposes etc.